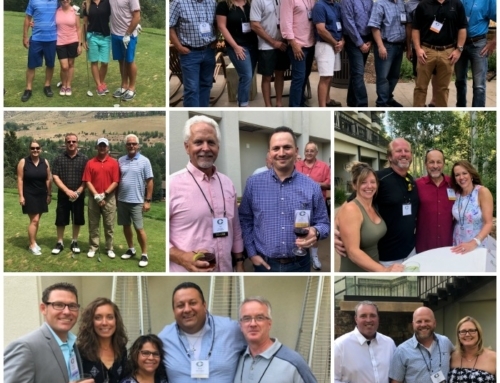 Membership at the 2018 CRMCA Summer Conference in Vail, CO.
Another great month for the members of the CRMCA. 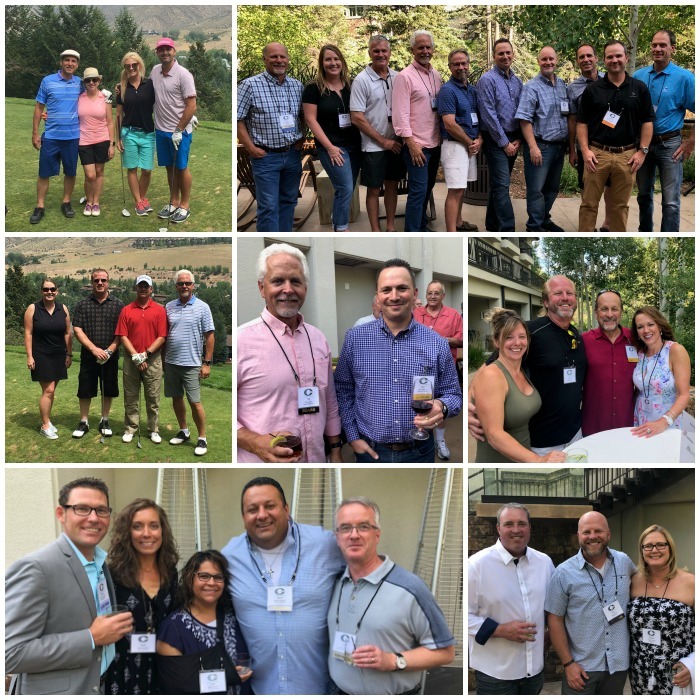 I enjoyed seeing many members at the 2018 CRMCA Summer Conference in Vail, Colorado. 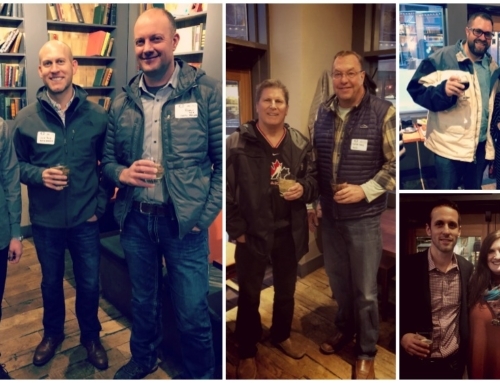 Thanks to all who attended and made the event a success. There are so many things going on right now and in the near future. It is time to put your pen to paper and make a lasting difference for our states future. We are in a big push for the “Let’s Go Colorado” and CCIC transportation ballot initiative. We are targeting to collect 160,000 signatures by the August 6th deadline to get the 0.62% sales tax increase for our struggling statewide infrastructure on the ballot. If you have not signed one of these petitions, please come to the CRMCA Office on July 31st for a Ballot Singing Party. 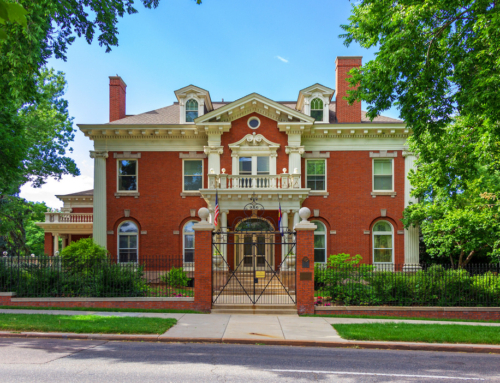 CRMCA in conjunction with the Colorado Construction Industry Coalition (CCIC) will be hosting signing party with lunch, music, and fun. Please have anyone you know come down and get on the petition. Please note this ballot initiative is designed to help the entire state’s infrastructure issue. The money distribution will be as follows: 45% CDOT State Highway Fund, 20% Cities, 20% Counties, and 15% Multimodal with a 20-year sunset. The algorithms in this initiative really help to push money into the rural communities as well as provide for the metroplexes. If your company has donated to “Let’s Go Colorado,” I want to thank you for your help. If you have not yet donated, please do so! We need to raise 9 million dollars to be able to campaign properly to get us across the finish line. Let’s show Colorado how strong our Association is and finally help solve our transportation issues. Our Testing Adherence program continues to grow, and I want to thank all the members who are using this system and logging assessments. We have seen a significant trend in the number of assessments being performed and logged, which only strengths the data we are getting. We have more and more labs who are using the data to help train their staffs. We are also looking to the future to see how we can use this data to help fix the curing condition issues this data is highlighting. You should all be proud of the work, which is being done here and know this program is gaining national recognition as other states/associations are taking an interest in our program. Finally, I am proud to announce the CRMCA Board recently approved to support the NRMCA’s RMC Research & Education Foundation with a $50,000 donation over 5 years. This kind of dedication to the larger picture of ready-mixed concrete is truly inspirational. 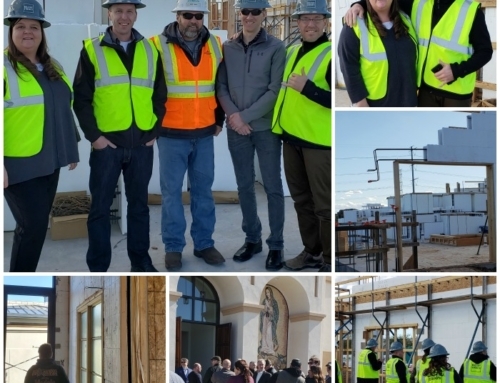 Our Board is an impressive collection of individuals from companies who are truly paying it forward. Please mark your calendars for the CRMCA’s Concrete Sporting Clay Shoot at Colorado Clays on October 3rd and get yourself registered for this great event. Come socialize, network, shoot stuff, and get into the strength of this association, its passionate members. Thank you for everything you do to make our association great!